Truly marvellous scenes from the 1960s & 1970s of the Western Region’s famous diesel-hydraulics in action. 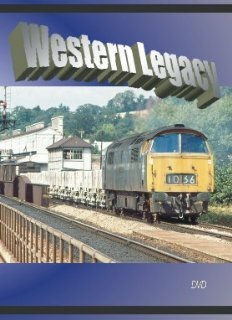 Westerns in all liveries, Warships on the Waterloo route, at Bristol, and in the West Country including scenes of D600s in Devon & Cornwall. Hymeks at Paddington, Gloucester, Bristol and in South Wales. A day at Reading in 1972. Laira sheds in 1972. A visit to Swindon Works in 1967.